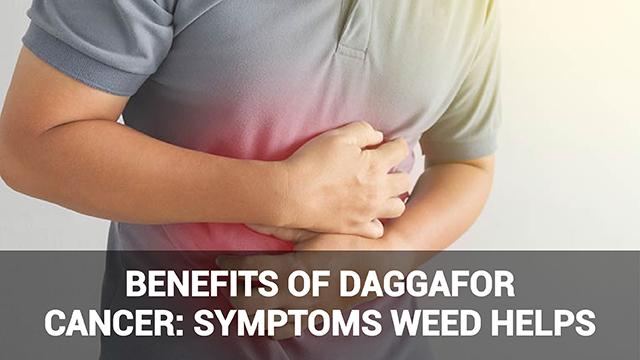 Medical dagga has long been used to ease the symptoms of common ailments. 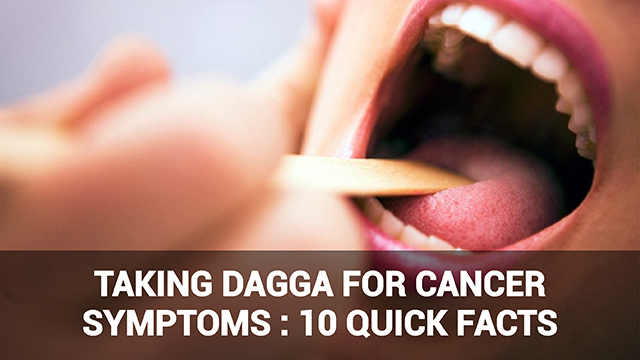 These include respiratory diseases, heart diseases and even cancer. 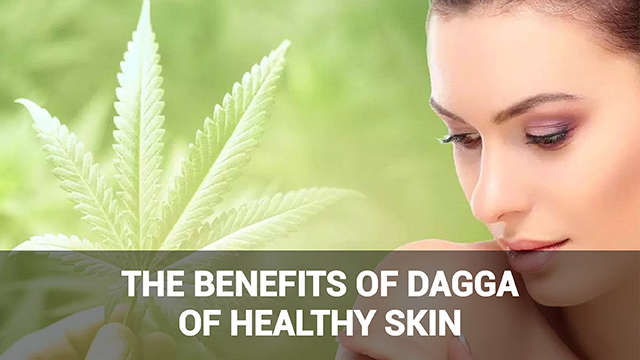 One of the breakthrough discoveries in recent years has been medical marijuana or dagga’s medicinal benefits for treating diseases affecting the eyes. 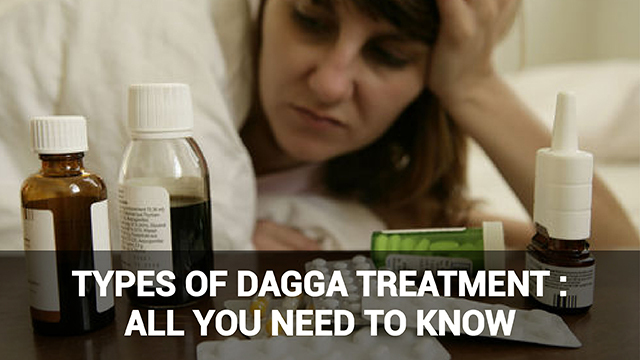 Medical dagga used for alleviating glaucoma has been trialed, with some promising results. Glaucoma is a group of eye conditions that affect the optic nerve which is essential for good vision. These conditions are often caused by severe pressure within the eye and are the leading cause of blindness in the United States. Pressure in the eye builds up when fluid that ordinarily drains into the front of the eye is either produced in excess or the drainage system doesn’t work as it should. Without treatment, this pressure can lead to permanent visual impairment and even complete blindness. Angle-closure glaucoma: This occurs when the iris bulges to decrease the drainage area between the cornea and iris in the eye. Open-angle glaucoma: This is the most common form of glaucoma. Although the drainage angle between the cornea and iris allows for fluid to drain, the tissue it drains through is partially blocked, decreasing drainage and building pressure that damages the optic nerve. Angle-closure glaucoma can occur suddenly or gradually (the sudden kind – acute angle-closure glaucoma – is a medical emergency). Open-angle glaucoma is a more gradual, slow process. Due to glaucoma occurring within the eye, and often as a gradual, undetected process, it’s not always possible to prevent it. 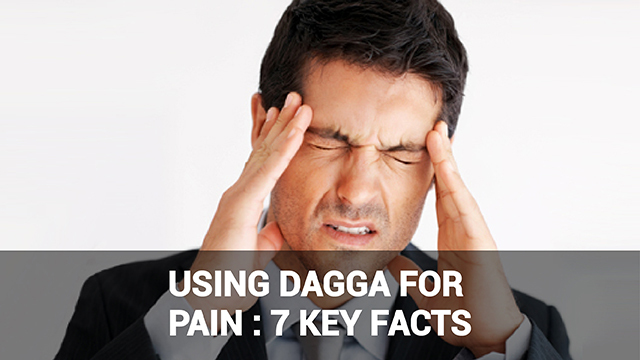 Yet research shows that using dagga or medical marijuana has positive effects for glaucoma sufferers. Regular marijuana consumption appears to reduce pressure on the optic nerve. 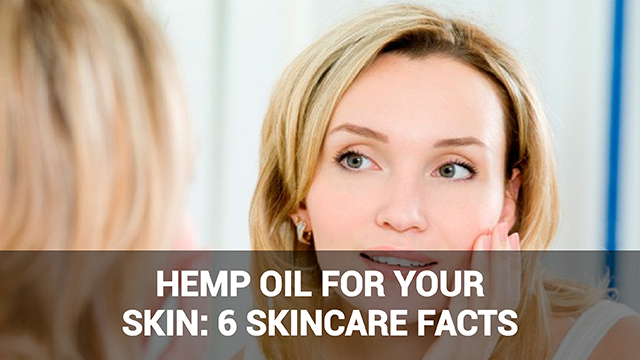 This is thought to be caused by the active compound called THC present in medical marijuana. For those who have glaucoma, pressure must be reduced around the clock. If you are using medical marijuana to treat glaucoma, there are certain adverse effects to watch out for. Marijuana, besides lowering eye pressure, also lowers blood pressure. This may reduce blood supply to the optic nerve, according to Professor of Opthalmology Henry D. Jampel. Thus it is possible that additional side effects of cannabis use could actually worsen vision loss. 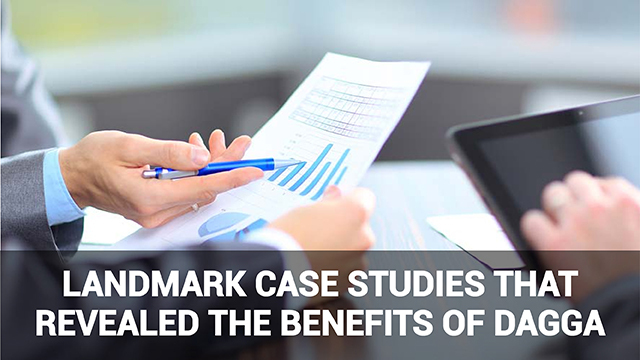 For this reason, Jampel argues that medical marijuana for glaucoma should not be adopted wholesale without a long-term clinical trial that would examine both the long-term health of the optic nerve as well as eye pressure over time. 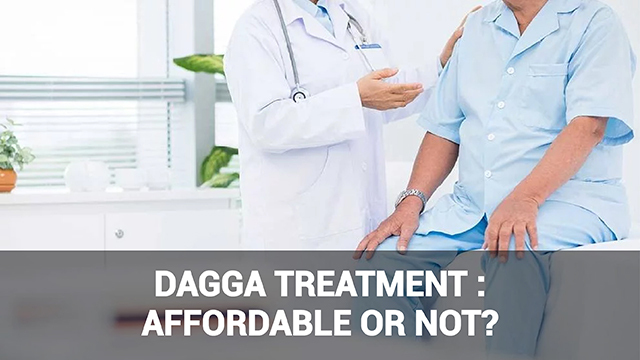 Even though dagga for glaucoma has pluses and minuses, its medical use as an alternative treatment is not an entirely lost cause. 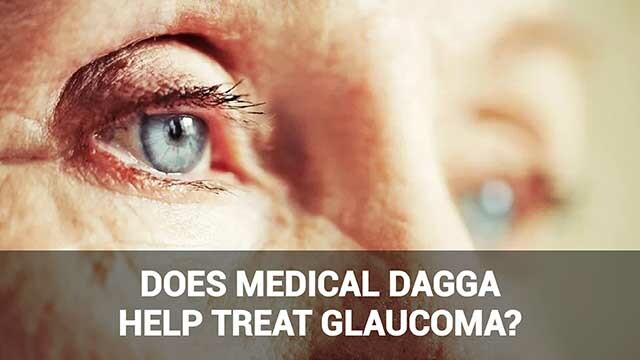 Rather, it needs more research before the medical community would accept it as a reliable means of treating glaucoma. 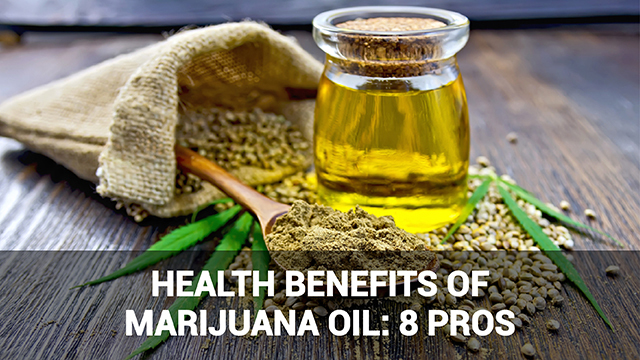 It’s thus recommended to take expert medical advice before using medical marijuana for glaucoma, long-term.